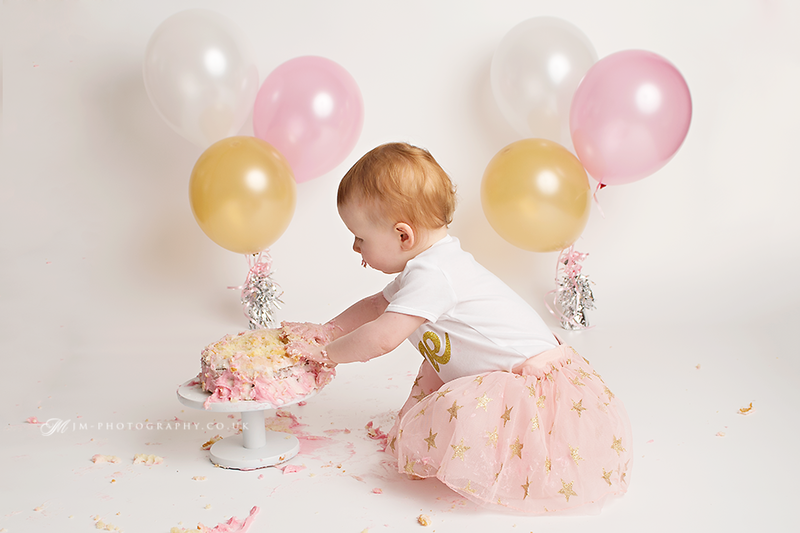 After doing Amy's newborn photos, then meeting her again for her sitter session, we've finally come to the last shoot of the Baby Plan - her First Birthday! 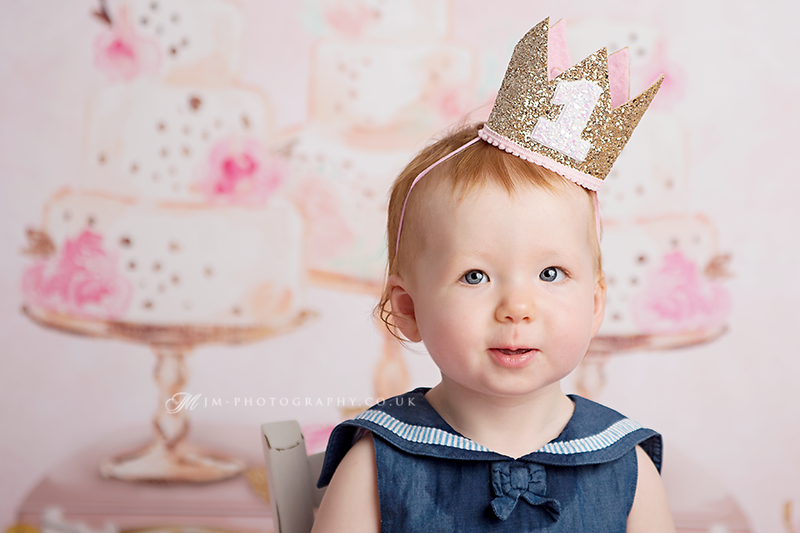 Birthday sessions are a fun way to celebrate your baby's first birthday. 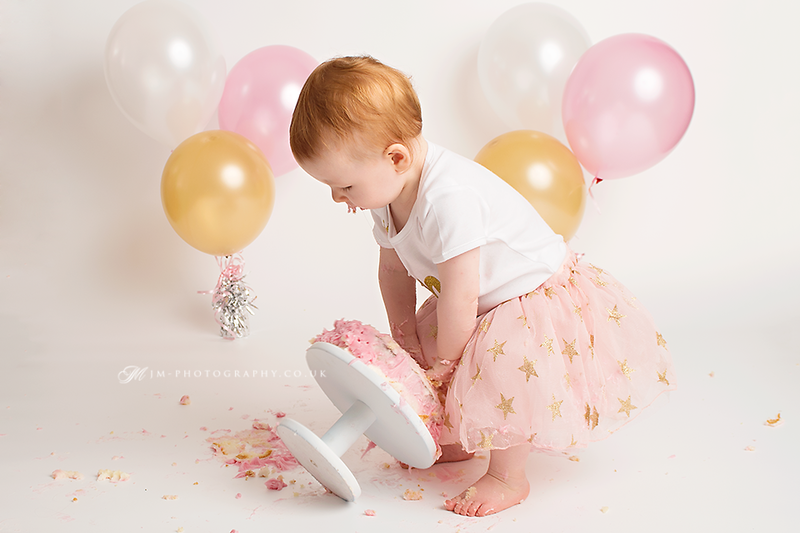 You don't need to have the cake smashing part if you don't like your child getting messy. 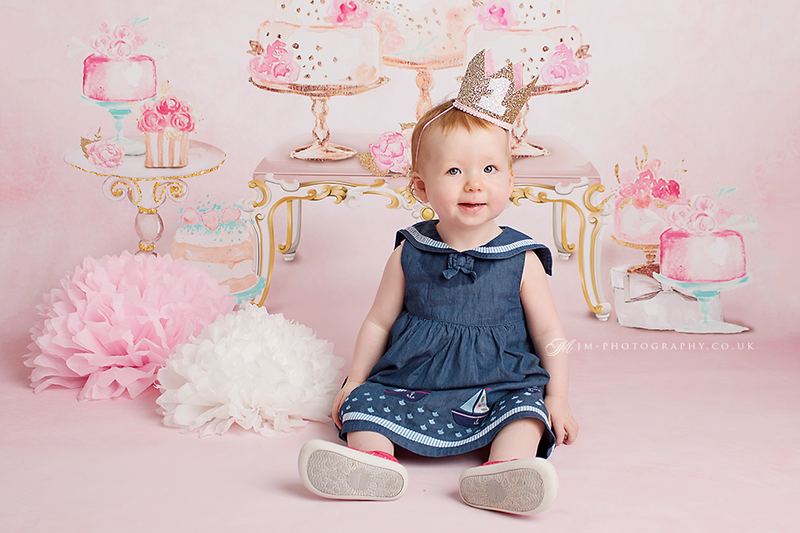 There are balloons, bubbles, colourful pompoms, rubber duckies, fun props like princess carriage, ride on car or rocking horse and many vibrant backdrops.